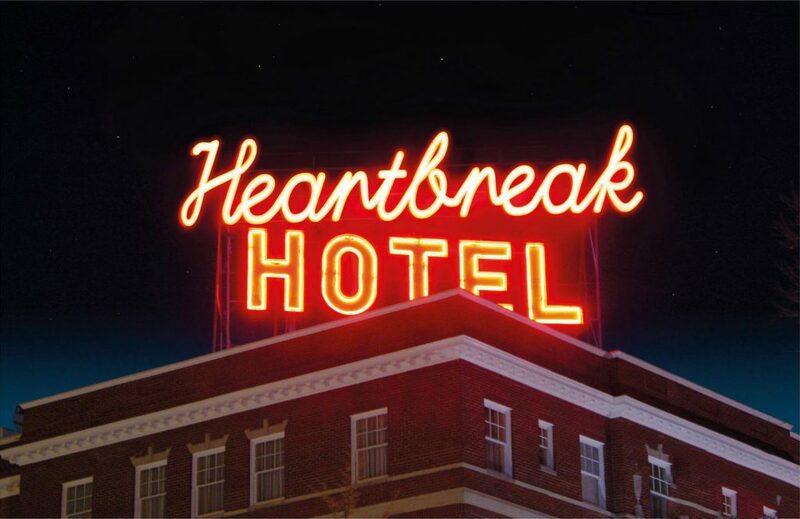 INVISIBLE-EXPORTS is proud to present “Heartbreak Hotel,” a group exhibition. In times of despair, some search for distraction, some fight the menace, and some wallow. Why judge? “Heartbreak Hotel” brings together 26 works by 18 artists suffused with the spirit of sadness, melancholy, nostalgia, and the bittersweet lamentation of sorrow. Here’s to the mopers, who look out at a depressing world and refuse to say, “Lighten up!” Tears will be served at the opening.